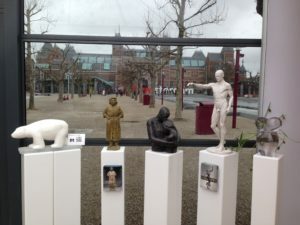 Bronze sculpture of Vincent van Gogh “Voleur de tournesols”. 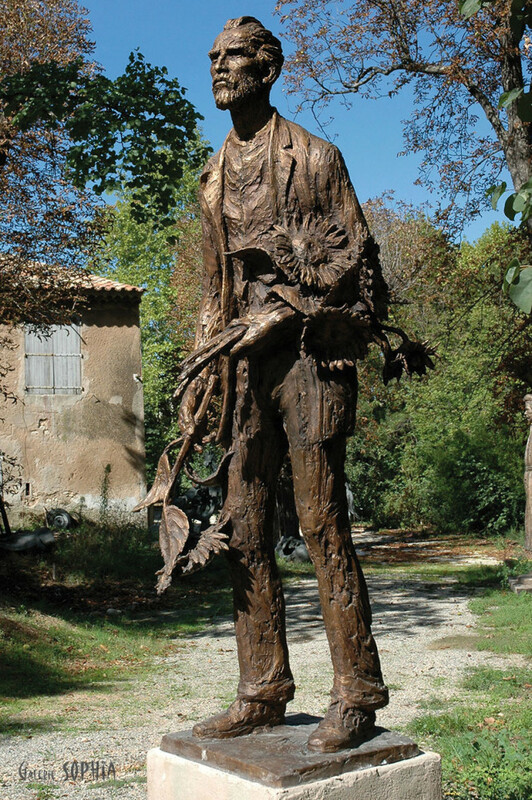 This monumental bronze of Vincent on his way back to his studio with the sunflowers he is going to paint with Gauguin, is welcoming the visitors of the Maison de Santé St. Paul in St.Remy-de-Provence. 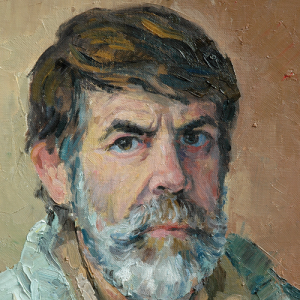 He painted over 160 paintings in the short period of one year in St. Remy.